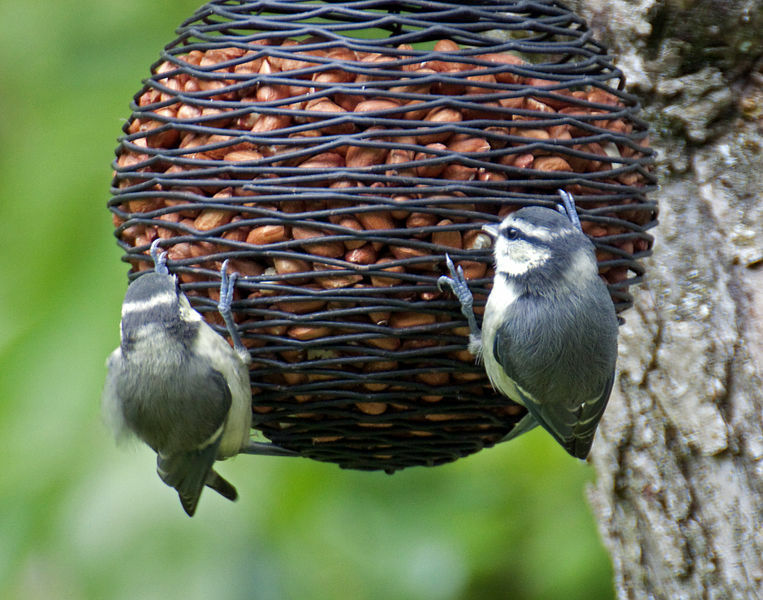 Bird feeders are not only for the birds but also for the bird watchers too. You can simply make a cool bird feeder which attracts birds as well as people or even both. Made from recycled or new materials, cool bird feeders are for birds to feed particularly when the natural sources are limited. Make a calm bird feeder and definitely you will enjoy looking at it and also the birds will easily get food when needed to do so. In case you want a new bird feeder to decorate, visit Mill Race Garden Centre, if you already have it, start decorating right away! Which are some of the instructions on how to make bird feeders have New Year look? Simply decorate 5 small milk cartons bearing permanent markers in calm colors. Coloring each one of them in a different color is highly recommended. These different colors will enable you to point out which type of color the feeding birds normally prefer. Then coat each and every carton evenly with a marker including their bottoms. Secondly, get rid of the cardboard cross-member of the two wire clothes hangers. Then place the two hangers side by side. Simply keep the neck of those hangers together and then rotate one of the hanger ninety degrees. Wrap the two hangers’ necks with a duct tape. Adjust those hangers in order for them to remain crossed at a right angle when they are fastened mutually with a tape. Twist one of the hanger hooks so that it’s turned back in order to be side -by -side with the second hanger hook. Then maintain the hangers’ even cross. After that, punch 2 holes on the top rim of each and every milk carton, one on every side which should be approximately 1 inch from the edges. For you to create these holes, just push the tip of a nail through the rims of every carton twice. Then cut two holes in every carton, one in the back and the other in the front. The front is actually the side that you will choose it to be. Each of the two holes must be big enough such that you can easily put a golf ball through and also 3 inches from the bottom of each carton. Using a pair of scissors, cut out the two holes. Push the nail through every carton under the golf – ball –size between the bottom of each carton and the bottom of each hole. Cut down the wooden dowel into 5 which they should be about 6 -inch pieces. Then push each of those 5 dowels through the front of each carton and out through its back thus creating perches. Cut 8 pieces of the fishing line, 6 inches long and also 2 pieces which should be 8 inches long. To each of those holes at the top rims of your cartons, tie one end of a fishing line. Finally, tie each of your cartons to the hanger cross by their loose fishing line ends. Then tie the cartons using the longer fishing lines to spots where the hangers cross. Four of the cartons should hang at the same height. Then push 1 golf ball through the hole in every carton, single golf ball for each carton. Fill those cartons to above those golf balls with the bird seed and then hang from any of the tree limb. With the above instructions, definitely you will make cool bird feeders where the birds will easily get food. Follow these steps and make bird feeders have New Year look.